As for Lena Ilinykh and Shibnev, the situation is a bit more complicated. We still do not have confidence that they will skate together – Gorshkov said at a press conference. 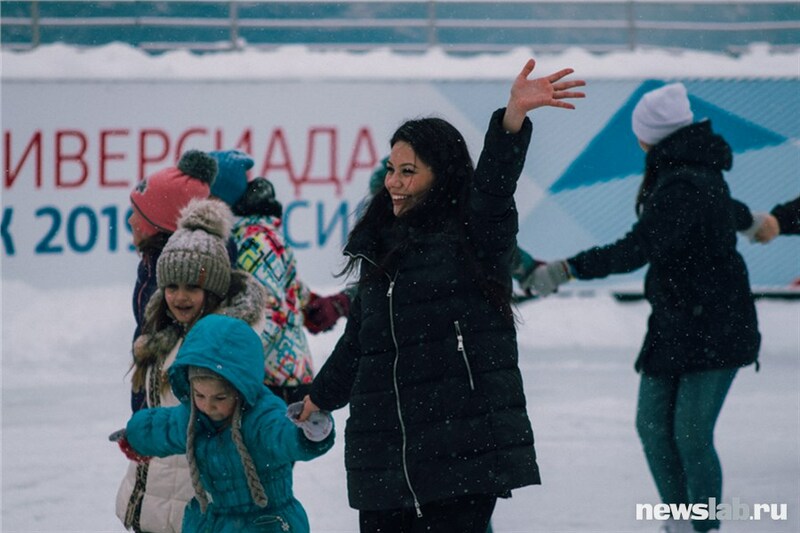 Previously, Ilinykh told that they will not perform at the Russian Nationals but refused to comment on the situation. Recently she participated in project “Olympic patrol”. 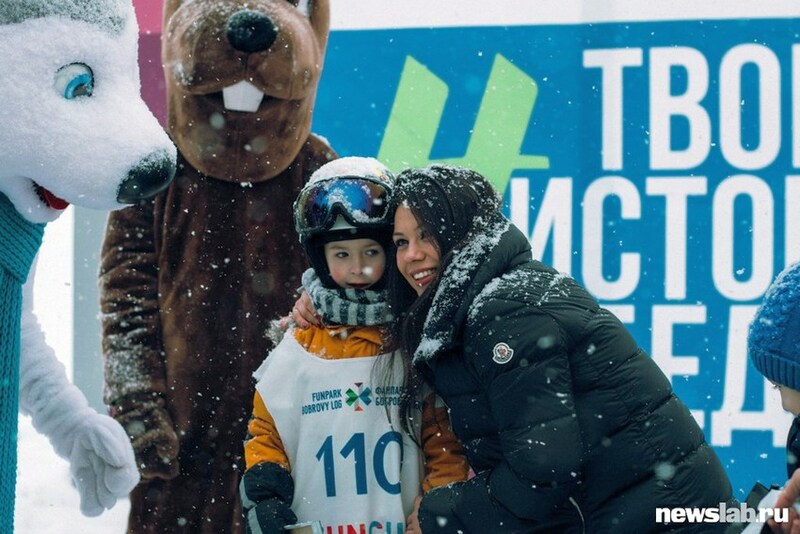 This is a sports-educational project of the Russian Olympic Committee, which helps schoolchildren and students to learn more about the main sporting events of the world. Noooooo… I hope it’s not true. But I guess it is. Gossips come true way too often in the figure skating world. Well, it’s hard to call it gossips when the President of Federation says that.